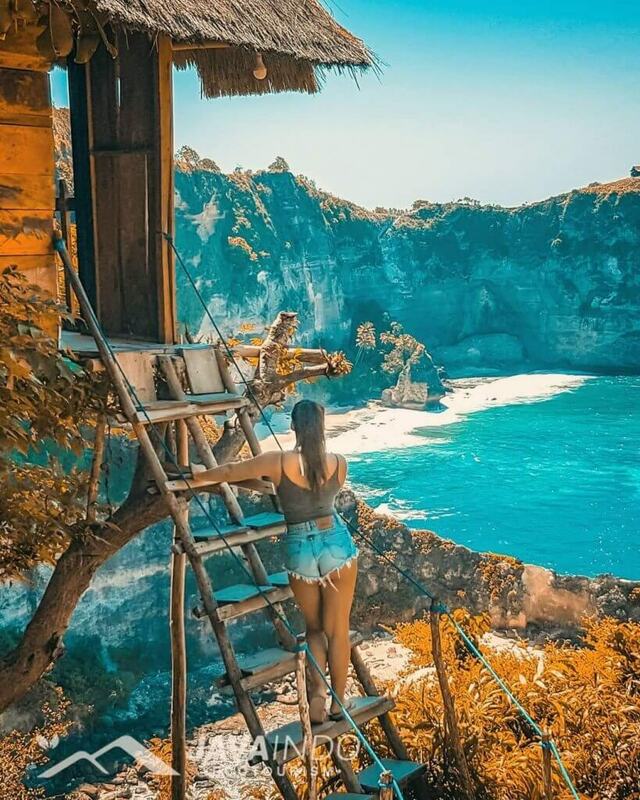 Our staff will meet you from Sanur port at 07.00am ( Schedule fast boat ) then to Nusa Penida Island by Fast Boat approximately 45 minutes, arrive in Nusa Penida direct to visit Atuh Cliff, Afterward, visit Atuh Beach Atuh Beach is a stunning white sand beach surrounded by the huge cliffs and remarkable rock formations. enjoy to the beach. Afterward to visit Thousand Island and Tree House Melentong Hill and take a rest lunch box. 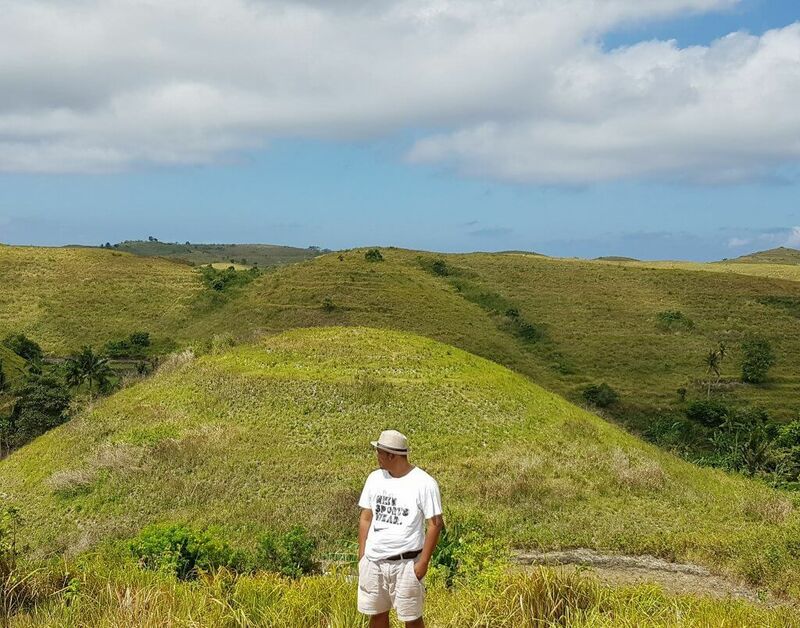 After lunch visit to Teletubbies Hill. Transfer in hotel rest and relax. 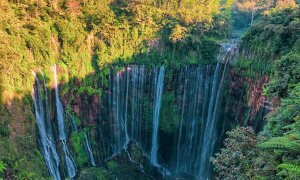 After breakfast check out hotel visit to Angel Billabong is one of the magical spots you can’t help but marvel at. 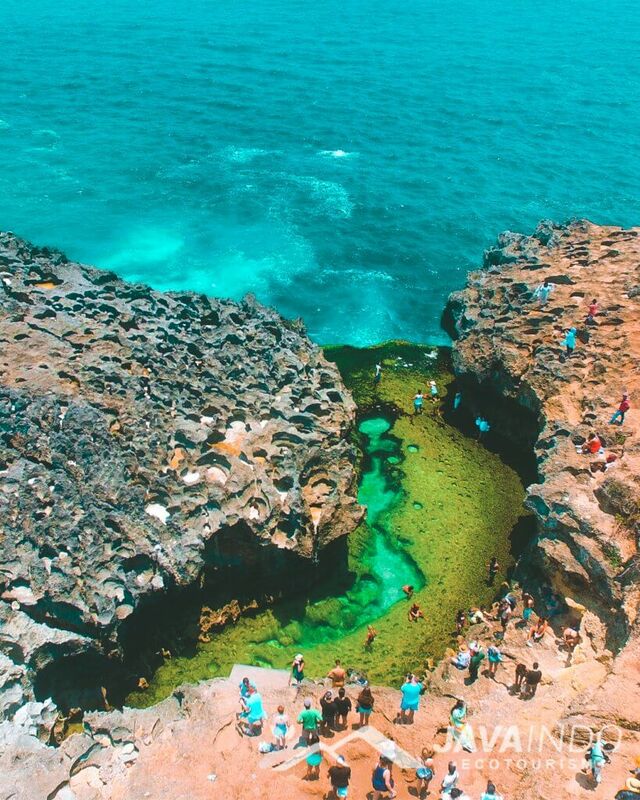 A crystal clear tide pool cascades into the ocean on the east coast of Nusa Penida. 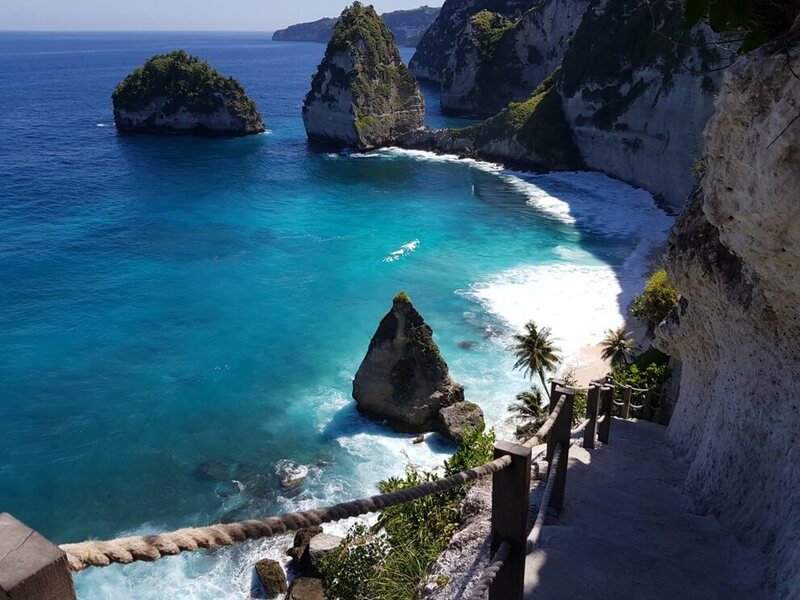 Afterward to visit Broken Beach is an incredible little cove on Nusa Penida island. 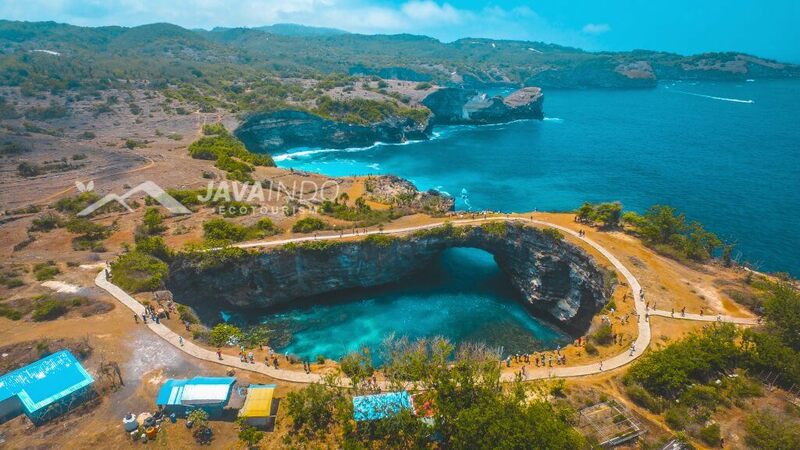 The highlight the cove and reason are called Broken Beach is due to the archway that wraps around the bay allowing water to flow in and out from the ocean. 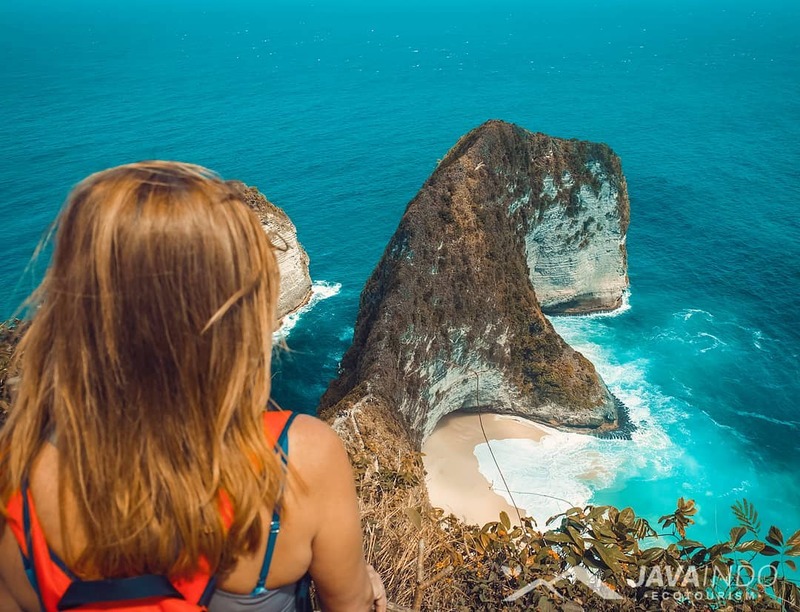 Then to visit Kelingking View Point Definitely one of the best sunset spots on the island of Nusa Penida and a unique angle of Kelingking Secret Point Beach and last trip enjoy the beach in Crystal Bay. back to Nusa Penida Port and to Sanur finish program.